Cedar planks for grilling help keep your food away from the direct heat of the grill, and add a nutty flavor to your delicate food, plus it provides a heat shield which helps seal in natural flavors. 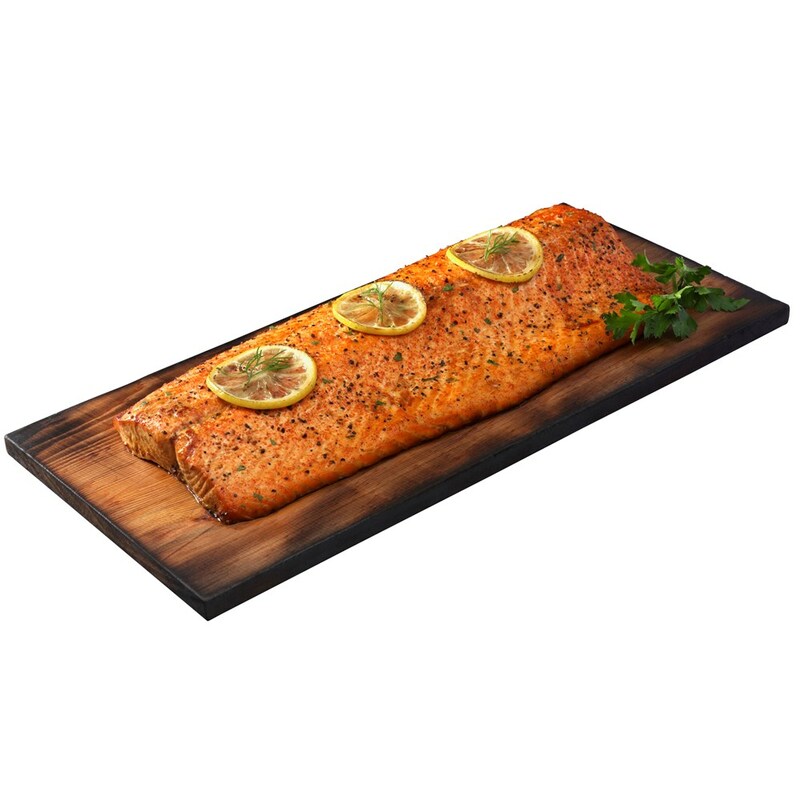 Cedar planks are great for grilling salmon or other types of fish. Two planks are included this set.